Every career in film, no matter how great, takes a unique path. The mighty James Cameron, a man noted for changing modern cinema forever with his dazzling visuals and creative vision, did not have a promising start. He began is career as a visual effects designer and his directorial debut was on a movie called Piranha II: The Spawning. Peter Jackson’s first feature length film was just embarrassing. Even Stanley Kubrick, the man often hailed as the greatest filmmaker ever, had to make several forgettable flicks and documentaries before he could get the studio power to make The Killing. For these reasons, it makes it all-the-more impressive when a director’s first release becomes a classic. The Witch is not only an incredible horror film, but an impeccably-crafted period piece. When Eggers set out to make this movie, he adapted actual accounts recorded during the Salem Witch Trials. This reflects in every character’s dialogue and unique dialects, including the children. It’s also worth noting that Eggers took home the Sundance award for Best Director, which is no small achievement, but the fact that he did so in a less-respected genre is unbelievable. Eggers recently announced that he will remake the horror classic Nosferatu, which could establish him as the face of modern horror. This Hungarian filmmaker took home the Oscar for Best Foreign Language Film — not a bad start! 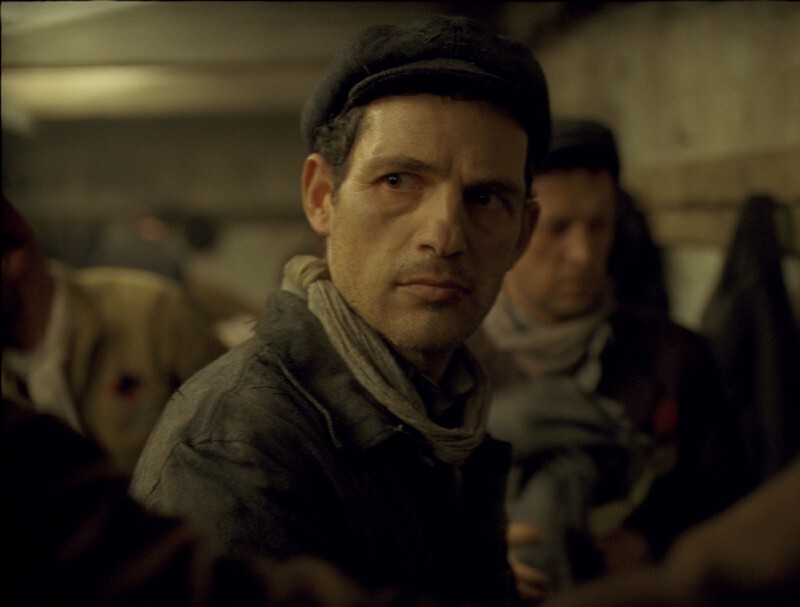 Some might point out that Holocaust films tend to win a disproportionate amount of the time at the Academy Awards, but Son of Saul is a special film. What sets it apart from other Holocaust movies is that it is shot in the first-person, opting to follow the protagonist Saul in every single scene. The entire film feels claustrophobic and the concentration camp feels all-too real. One might say that it lacks a traditional cinematic quality, but where Son of Saul lacks traditional flares, it compensates with an uncompromising tone and aesthetic that many veteran filmmakers only ever grasp at. There’s a certain dreamlike quality to this film and it’s hard to place why it is so unique. 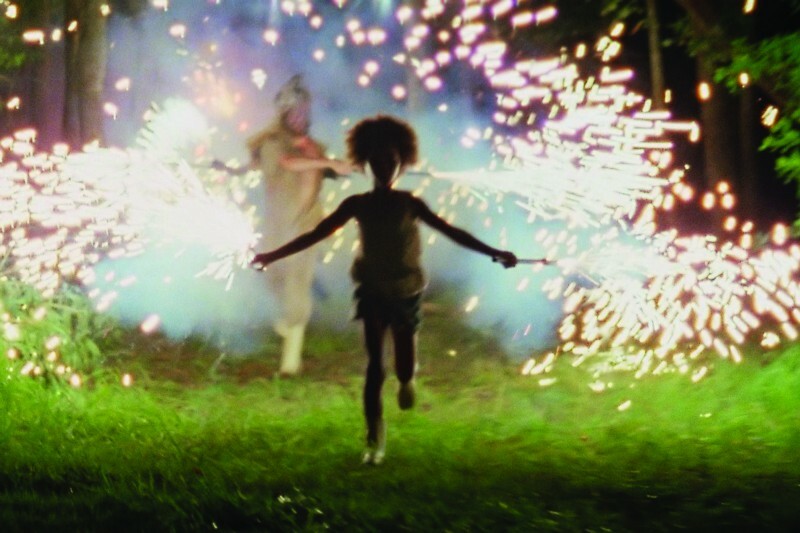 Casting Quvenzhané Wallis certainly helped. Still, there are many other films that play out in an ethereal way, such as the works of Terrence Malik. Perhaps the biggest gamble to set Beasts apart was contrasting its surreal sequences with gritty realism, a la David Lynch. It was both a timely film about climate change and a great universal story capturing the essence of man’s connection to nature in a very mystical way. Charlie Kaufman is the most innovative and original screenwriter of this generation. His partnership with Spike Jonze brought about Being John Malkovich and Adaptation, which are bizarre, but fascinating. After working with Michael Gondry, Kaufman won an academy award for writing Eternal Sunshine of the Spotless Mind, so there was never a doubt that Kaufman had the talent to make great movies. Still, being able to write doesn’t always translate into realizing a creative vision… so leave it to Kaufman to literally make a film about that. 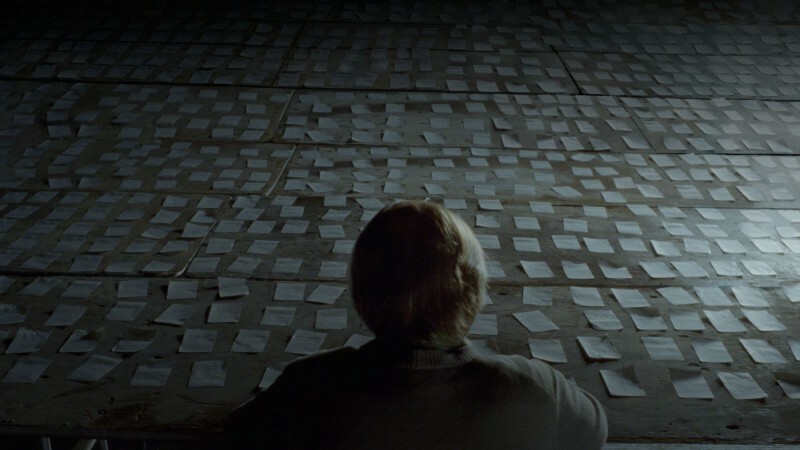 Synecdoche, New York is quite abstract, but there is an unbelievable amount of depth to it and it is a wonderful conduit to exploring our humanity. The sky’s the limit with this man. Darren Aronofsky is a guy known for uncomfortable and deeply depressing stories. He did make Requiem for a Dream, after all. But what sets him apart from other shocking filmmakers is his visceral visual style, which he established right from the offset of his career with Pi. Pi is one of the most stylish films ever shot in black and white. It captures some vivid scenes across New York- even on the subway. 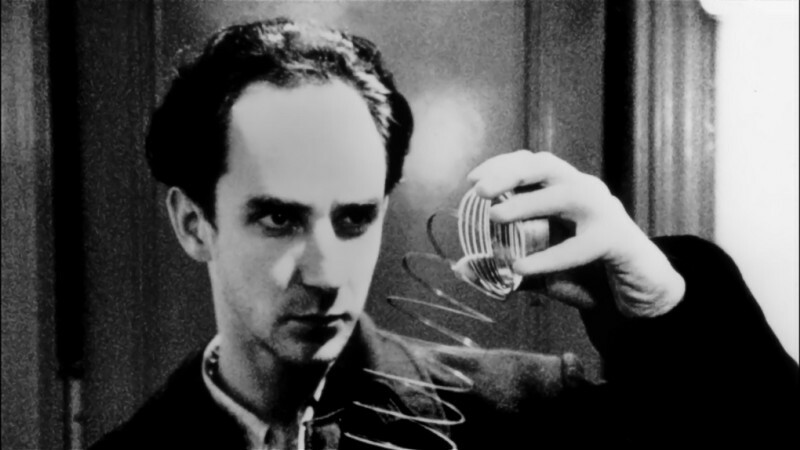 Pi is also a catalyst to display what would become Aronofsky’s signature style- capturing madness. Whether a character is going insane or encountering a dark turn of events, Aronofsky proved he could immerse (and shock) viewers in ways other filmmakers can’t. On that note, those who fear power drills should avoid this movie like the plague. Love him or hate him, the man can write dialogue. Fans call Tarantino a visionary, but critics have said his violence is excessive and his ideas are unoriginal… and Tarantino would agree on both accounts. Reservoir Dogs is a carbon copy of a Hong Kong crime film called City on Fire, but like all of his later works, Tarantino added his own transformative plot devices and achieved some remarkable performances. Also, for such a vulgar, violent film, it manages to present a very thought-provoking ethical dilemma. 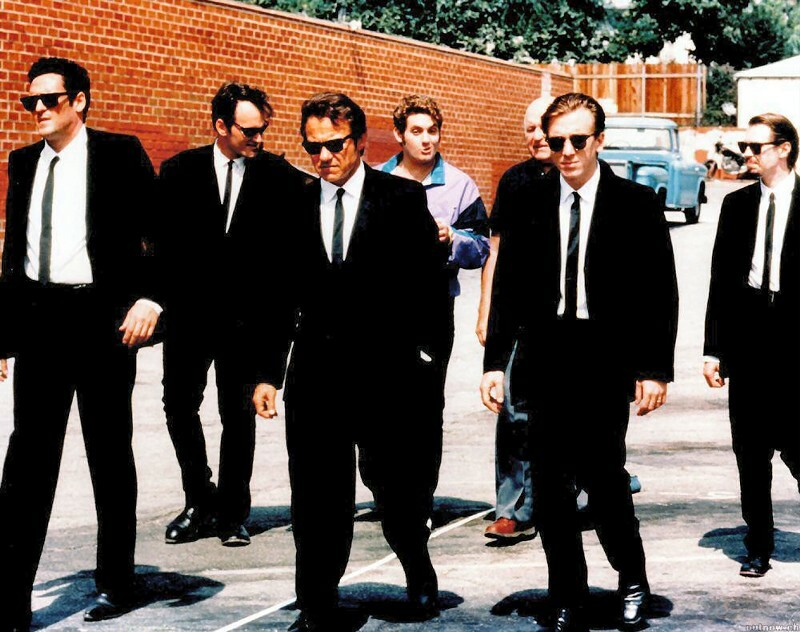 Few debuts have kickstarted a career like Reservoir Dogs and looking back on it, it holds up as a crime masterpiece. Thrillers are hard to make. Keeping tension throughout a picture takes a lot of discipline from the directorial vision, a stable production tone, and near-perfect editing (which is why many Thrillers tend to age badly), but try telling that to the Coen Brothers. It is amazing how good Blood Simple looks considering it has such a small budget — lesser directors might have avoided action sequences and opted for more taut dialogue. 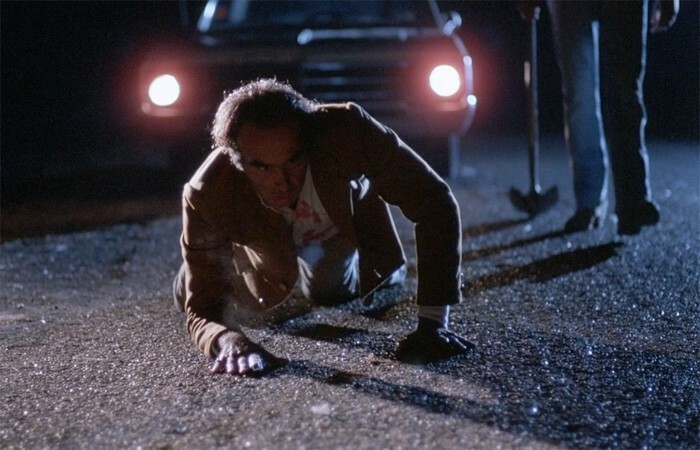 While Blood Simple does not reflect the Coen’s signature style they became known for, it still showcases their early mastery of their craft. David Lynch might be the most successful maverick in Hollywood history. Noted for his creepy, surreal tones and unsettling sound production, Lynch created trope-turning classics like Blue Velvet, Mulholland Drive, and the acclaimed series Twin Peaks. None of that would have been possible, though, had Mel Brooks not seen Eraserhead. 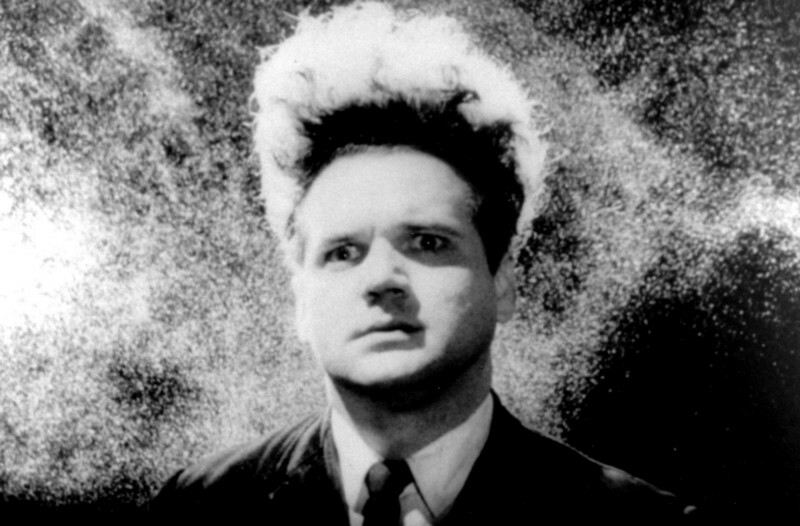 Eraserhead could be described as the greatest student film ever made. Lynch made this film over several years while attending the American Film Institute and is a masterpiece of uncomfortable, psychological horror. It plays out with nightmare logic and even in black and white, it contains strong, powerful palates and imagery. Stanley Kubrick even cited it as the influence for his take on The Shining. After seeing it, Brooks decided that Lynch was just the man he needed to bring The Elephant Man to life and the rest is history. It’s hard to make a successful debut, but it’s even harder to create a film that inspires an entire movement. That’s what Romero achieved with his first entry into the film world with Night of the Living Dead. Romero had a very small budget for this movie and the production value was not great. 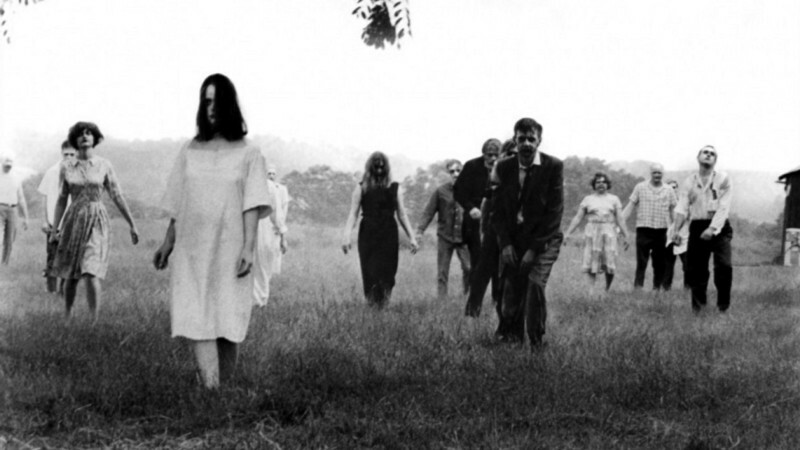 Yet, Night of the Living Dead thrives on a conceptual level. This independent marvel was the first notable film to feature zombies (though they are never referred to by that term) and even featured a black protagonist in a heroic role, making this groundbreaking on multiple fronts. There are many plays and musicals that are great in their own rite, but simply don’t transition well to the silver screen. 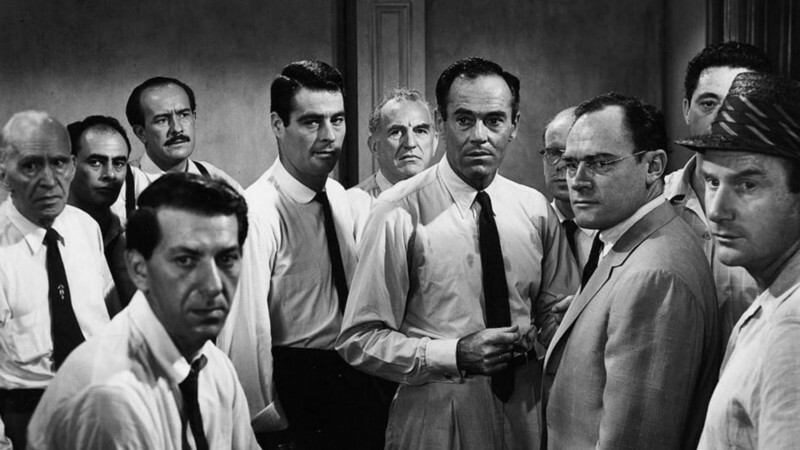 12 Angry Men was first broadcast as a teleplay, an episodic unfoldment, but it didn’t become a classic until the theater director Sidney Lumet led a slick film adaption full of captivating performances. One note of interest is that not a single character in the room is named until the tail end of the movie, yet, each is so strong that one can tell them apart immediately. 12 Angry Men is almost 50 years old, yet it stands up today as one of the greatest court dramas and theatrical adaptations of all time. What is there to say about Citizen Kane that hasn’t been said a thousand times? It is so amazing that it is synonymous with ‘masterpiece.’ It looks nothing like films did beforehand, and all that followed were touched by its influence. Orson Welles had tried his hands at several endeavors before Kane, including his famous War of the Worlds radio broadcast. Suffice it to say, the man was a visionary. 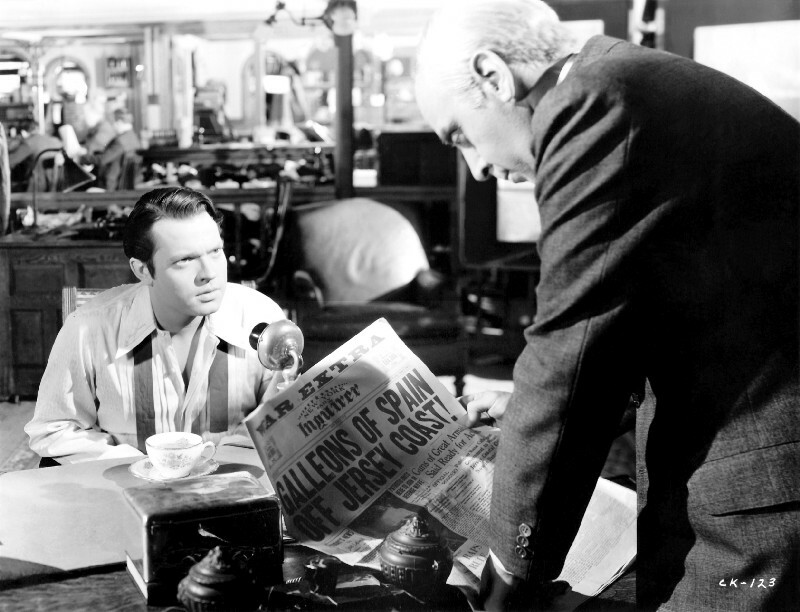 Citizen Kane is an epic rise and fall story about a media magnate who drove a yellow journalism movement. It none-too-subtly prodded at William Randolph Hearst, who was so angered by the attack that he attempted to suppress the film from traction. He failed. Want to feel inadequate? Welles co-wrote, directed, and starred in one of the greatest films in history on his first try. Oh yeah, and he was 26. Follow me on Twitter. Check out my podcast, Movie Musing, for more analysis.